Grace Paul – GenevaBotonical Name Rosemarinus officianlisExtraction File steam-distillation.htmlExtra Detail Rosemarinus officianlisCAS # 84604-14-8Country of Origin SpainColor & Odor Pale yellow liquid. 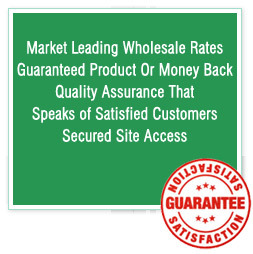 with Characteristic camphorous herbaceous odor.Solubility Soluble in alcohol and oils. Insoluble in water. 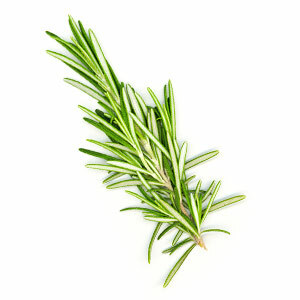 Our range of Rosemary Essential Oil is extracted from the evergreen rosemary shrub. Known for its fragrant aroma, it is natures excellent herbal remedy for sharpening the mental faculties and improving mental awareness. It also has antifungal properties and is clinically effective against staphylococcus & streptococcus. Basil, cedarwood, citronella, ginger, geranium, lavender, lemon, lemongrass and peppermint. a-pinene, borneol, b-pinene, bornyl acetate, camphor, camphene, 1,8-cineole, limonene. 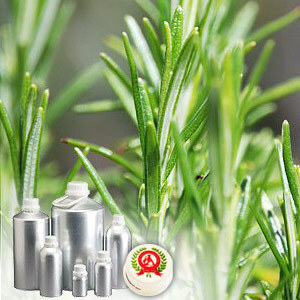 Rosemary Oil recommended due to its various therapeutic properties which include - Analgesic, antidepressant, astringent, carminative, cephalic, cholagogue, cordial, digestive, diuretic, emmenagogue, hepatic, hypertensive, nervine, rubefacient, stimulant, sudorific and tonic.